Happy New Year! For this month I have a few simple things that I like and I want to share them with you. As you know, an avid cook can never have too many things in the kitchen. So here they are….. If you are in love with chocolate, this is a $1 bag of heaven. 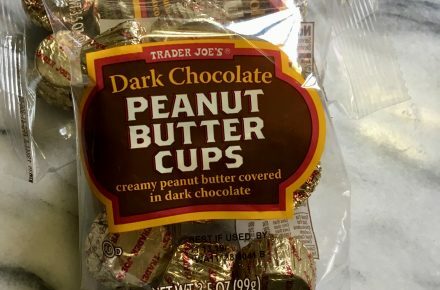 With just the perfect amount of peanut butter filling and dark chocolate coating, it is not too sweet. Of course, the hardest decision will be whether to eat the whole bag or not. 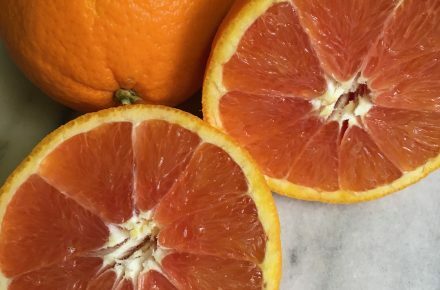 This type of navel orange has a reddish-pink flesh inside. Because it’s seedless, sweet, and easy to peel, they’re a great snack. Another plus, it’s loaded with healthful vitamin C, fiber, potassium, antioxidants and protein. You can also use it in baking, salad dressing and cocktails. If you grow this low-maintenance citrus tree, the masses of white blooms in the spring perfumes the air. Try my recipe for orange cranberry scones here. Instead of the usual plain chips, serve this chips on Game Day and everyone will love it. 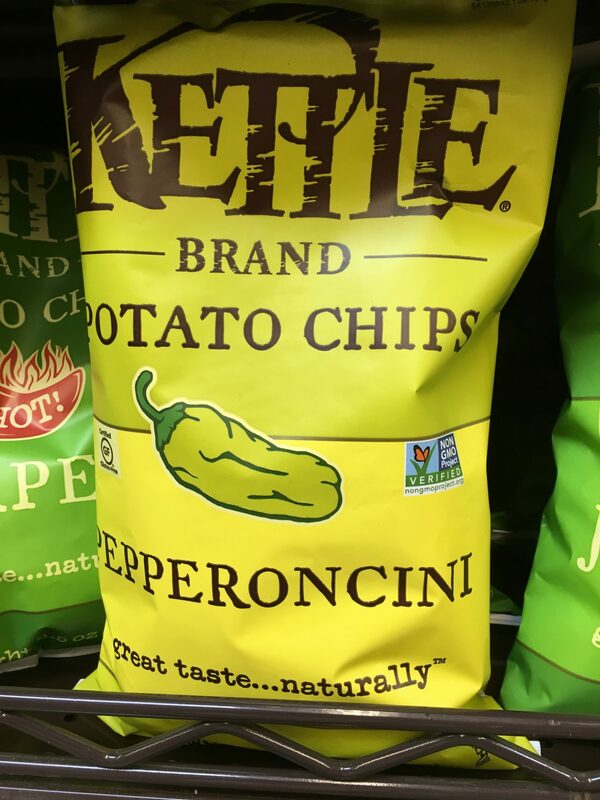 If you like pepperoncini on your sandwich, you will like this perfect blend of crunchy, tangy, salty and sweet. It really goes well with an ice-cold drink. 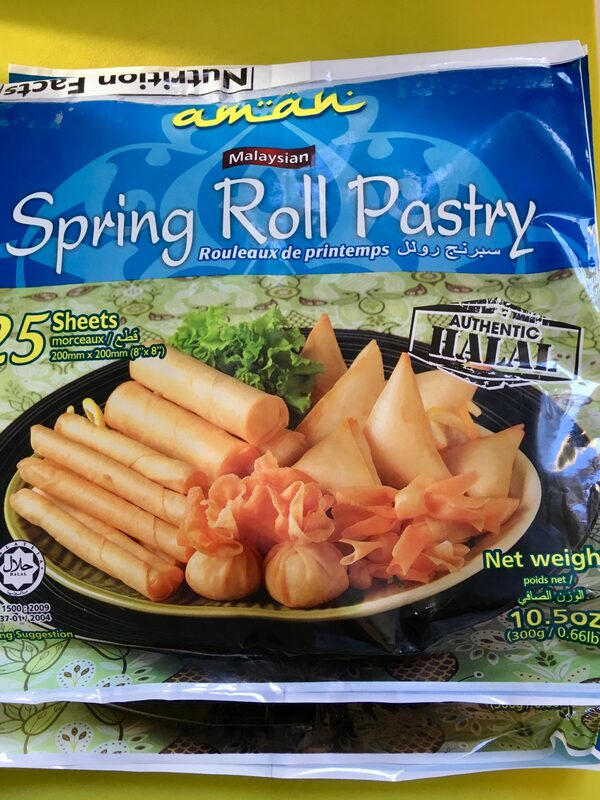 These are the best frozen spring roll wrappers that I have tried. Not only is it deliciously crispy, it’s even easy to work with. With just enough thickness, they’re so pliable and doesn’t break easily. Get recipe for chicken spring rolls here. 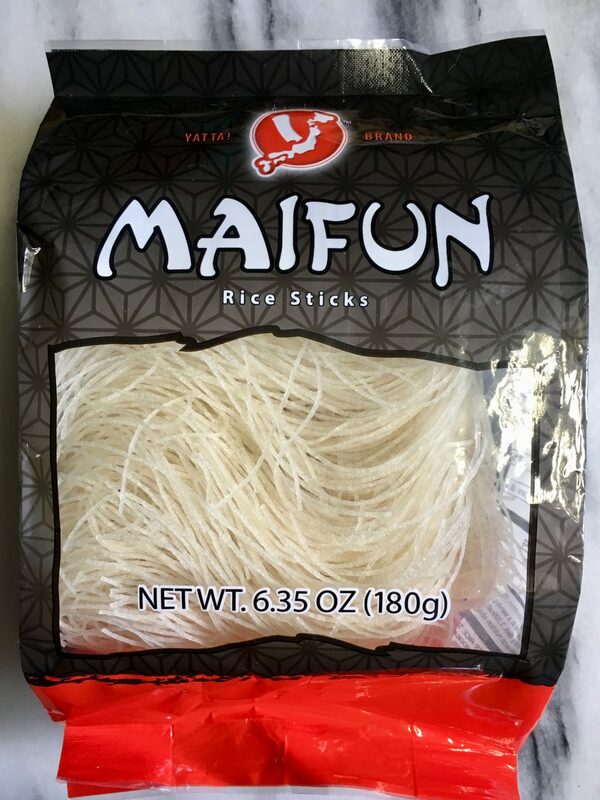 These rice noodles are great for quick stir fried Asian noodles with chicken or shrimp and salad with greens. While it’s thin, they hold their form well and doesn’t get sticky.